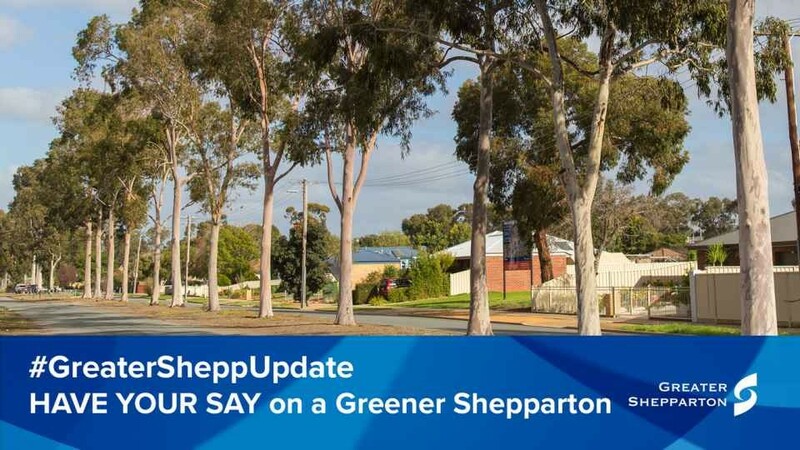 Greater Shepparton will be an attractive, vibrant and liveable region with well-connected green spaces that are valued by the community. 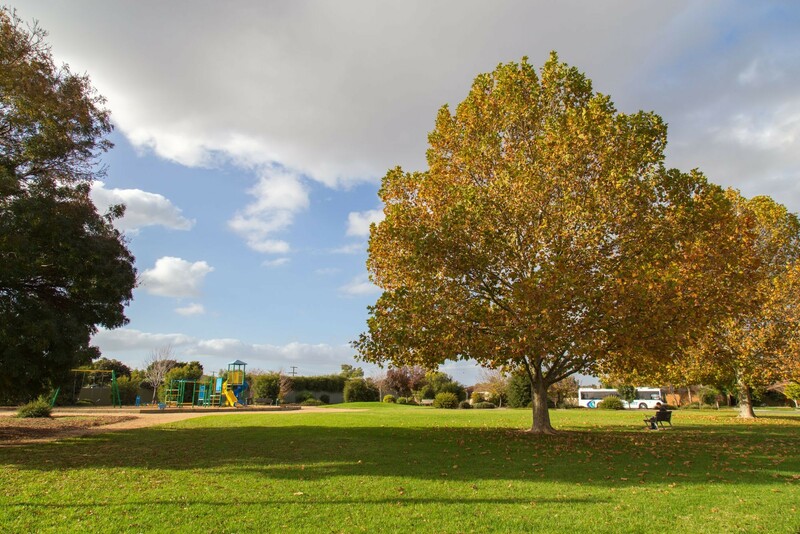 Greater Shepparton City Council manages around 37,000 street and park trees in urban areas including Shepparton, Mooroopna, Tatura, Dookie, Murchison, Kialla and Toolamba. 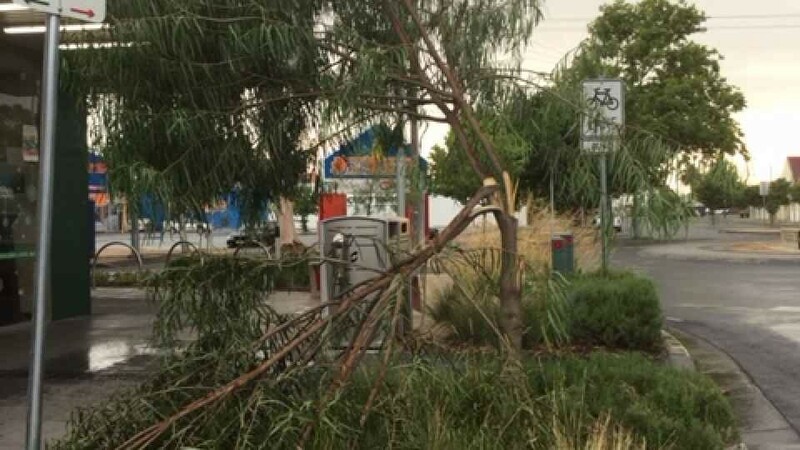 A comprehensive tree audit determined that approximately 19,000 of these are in Shepparton, 6,000 in Mooroopna, 4,000 in Tatura and 8,000 in other towns and locations. These trees are a core part of Greater Shepparton’s urban forest, which includes all urban trees, both public and private (that is, trees on your property). Tree canopy cover was only calculated for the public urban areas of each town. It did not include surrounding farmland or state or national parks. Trees in natural bushland and river lands adjacent to urban areas are also not considered part of the urban forest. The urban forest offers natural shade, localised cooling, habitat for animals, air pollution reduction and lower stormwater flows across the whole Greater Shepparton region. The Urban Forest Strategy sets a vision, objectives, targets and a series of actions for Council to adopt and adhere to over the coming decades. 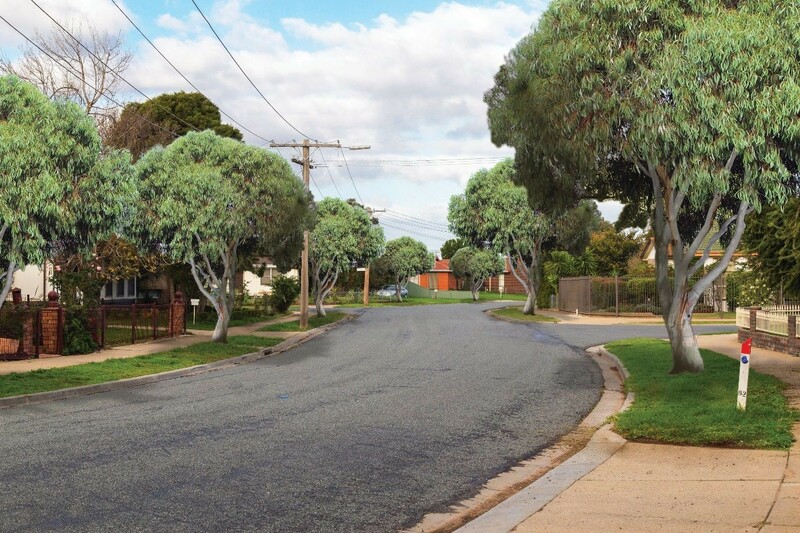 It provides a framework for existing tree management, technical guidelines and precinct plans. 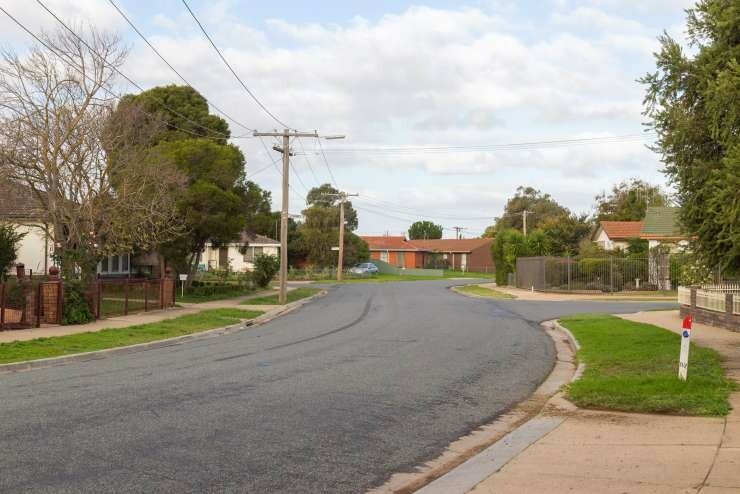 There are currently 6,000 vacant sites across Shepparton, Mooroopna and Tatura where trees have died or been removed. The Urban Forest Strategy ties together existing priorities for the region such as health and wellbeing, liveability, climate change adaptation, biodiversity and economic prosperity. A healthy, long lived and valued urban forest will make Greater Shepparton a great place to live and work. Why is an Urban Forest Important? The urban forest provides benefits to people – shade, public amenity and green spaces for you to enjoy. But it also has strong economic and environmental benefits that are worth considering. Improves commercial vitality: shoppers spend longer and more money in shopping areas that are well treed and landscaped. Tree can improve retail activity by up to 20%. is one of the most effective mechanisms for reducing the Urban Heat Island Effect (i.e. the build-up of heat in hard surfaces during periods of hot weather). What will replanted sites look like? To be kept informed of updates for this major project, please enter your details below.